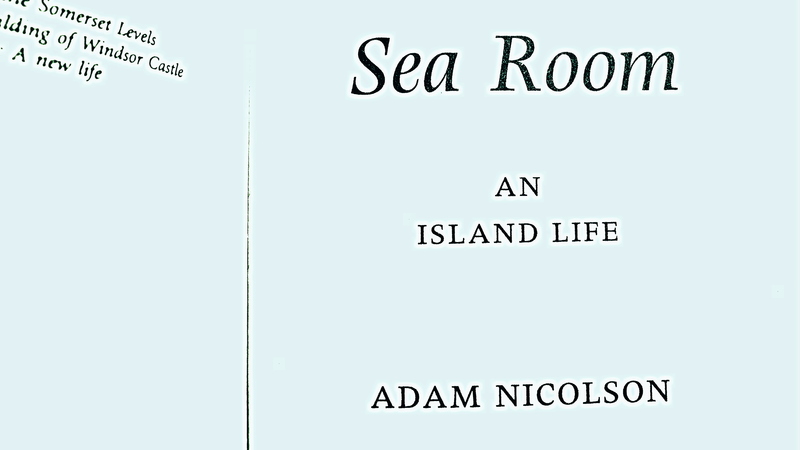 In Sea Room Adam Nicolson shares his experiences of the Shiant islands. Nicolson reminds us that we can seek both companionship and remoteness. Adam Nicolson was the grandson of Sissinghurst (the garden of Vita Sackville-West and Harold Nicolson).